Back on the Market!! 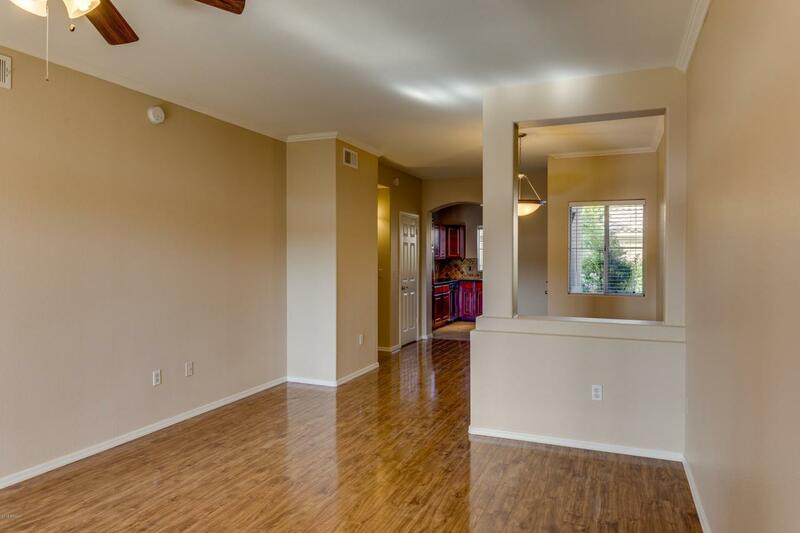 Beautiful Condo with Hard to Find One Car Detached Garage! Brand New A/C Unit Just Installed. 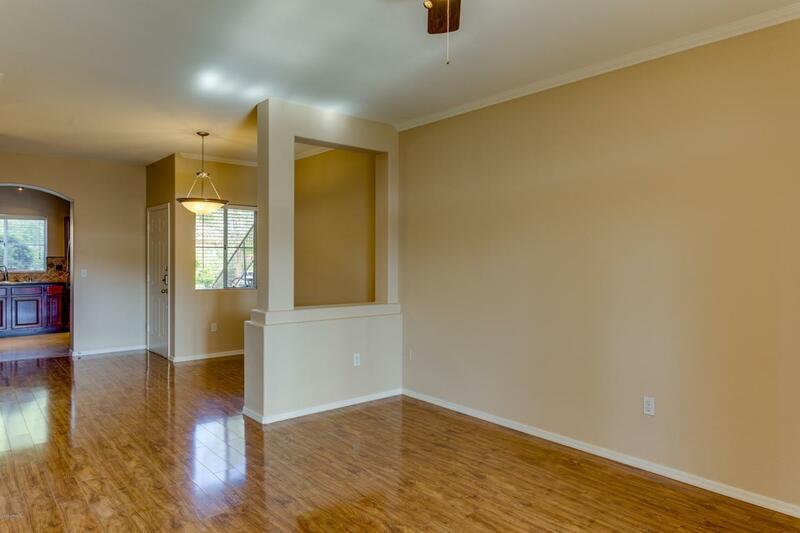 Perfect Location within the community, right next to the Preserve!! Ground Floor Unit, Spacious Split Floor Plan and TONS OF UPGRADES throughout, Engineered Hardwood Floors, Premium Porcelain Tile, Newly Painted, Gorgeous Walk-In Shower with Seated Bench, Body Sprays, Handheld and Elegant Oil Rubbed Bronze Fixtures, Oversized Soaking Tub, Full Size Washer And Dryer. 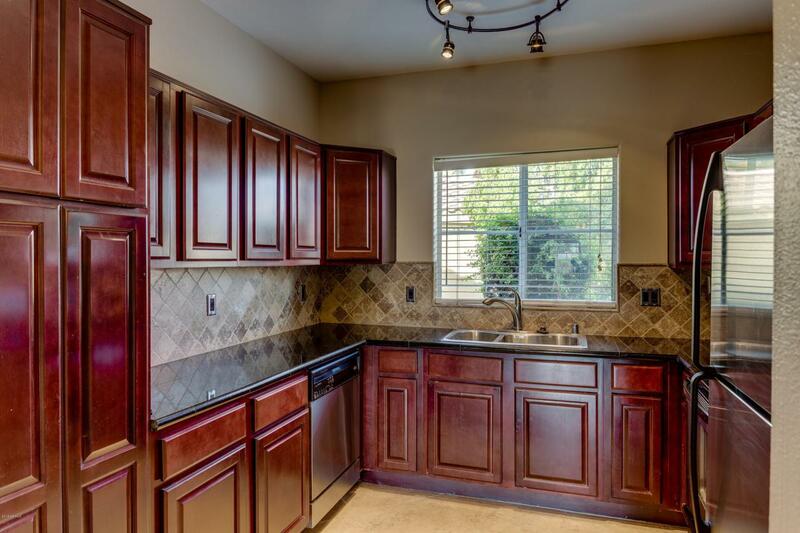 Rich Cherry Cabinetry, Granite Countertops, Travertine Backsplash and Stainless Steel Appliances. Large Patio with Beautiful Mosaic Travertine Tile. Resort Style Pool and Spa, Gazebo BBQ, Fitness Center, Clubhouse, Beautifully Maintained Walking Paths. 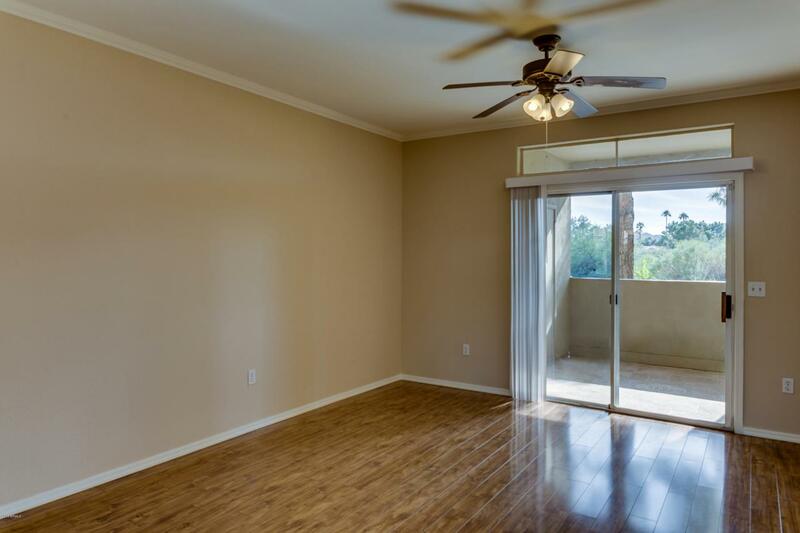 CONVENIENT & EASY ACCESS TO 101 & 51 FREEWAY.